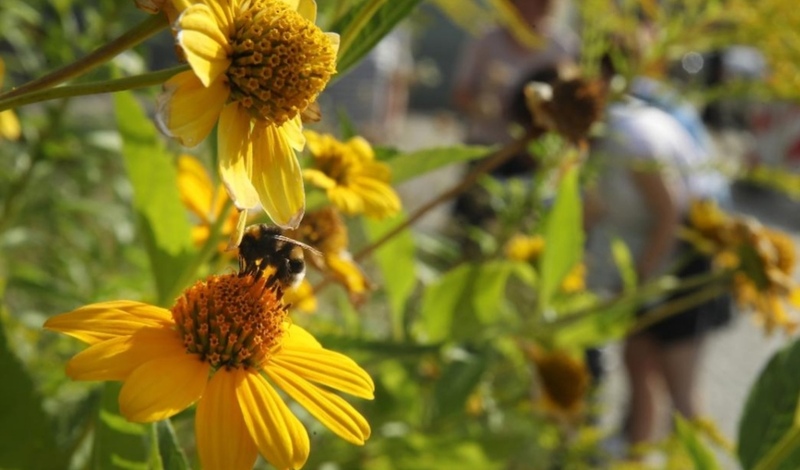 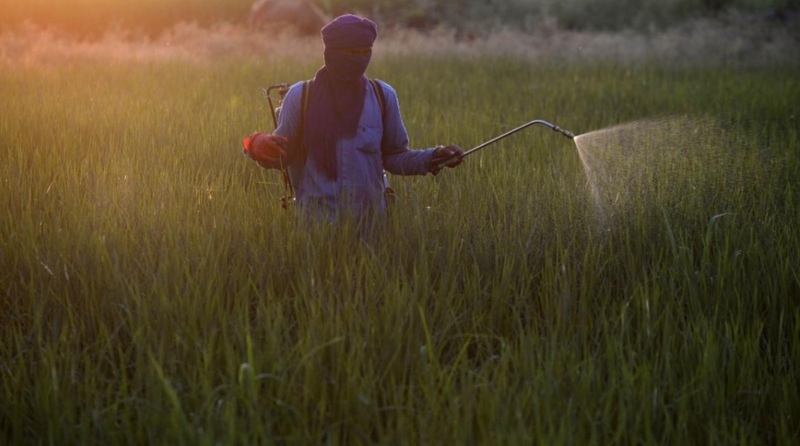 Insect populations are declining precipitously worldwide due to pesticide use and other factors, with a potentially “catastrophic” effect on the planet, a study has warned. 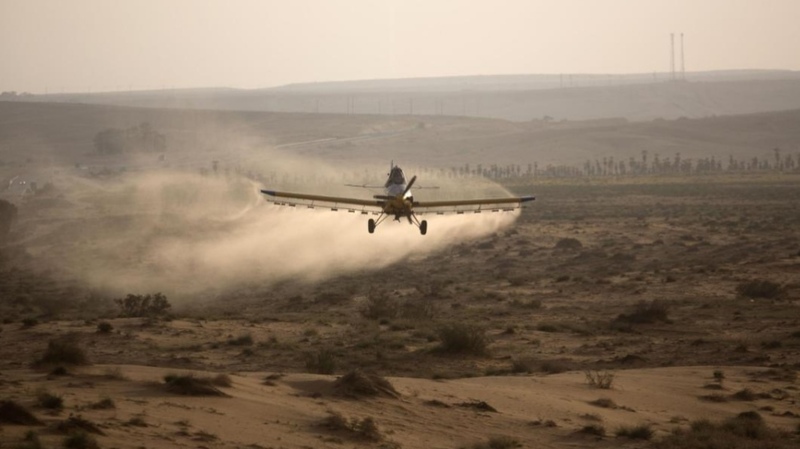 A light plane sprays pesticides on a hill in the Negev Desert near the Egyptian border. 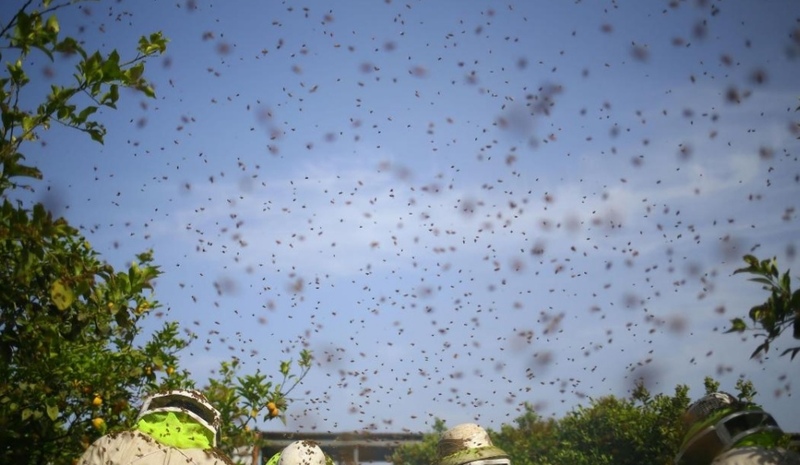 Bees swarm in the sky as Palestinian workers remove frames from beehives to collect honeycombs in the Gaza Strip.